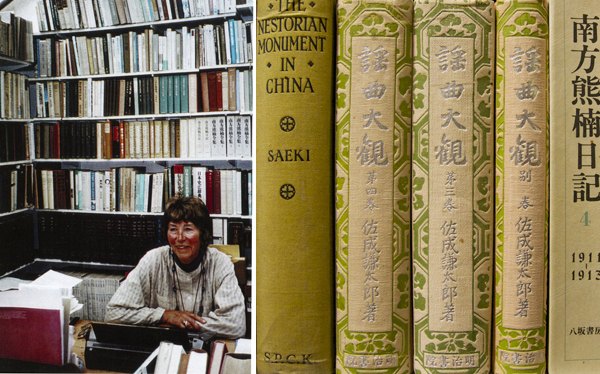 Carmen Blacker left a bequest of her entire library collection to the Lisa Sainsbury Library in 2009. Reflecting her research interests, this Cambridge University scholar’s collection includes folklore and religious practices in Japan, Minakata Kumagusu and Fukuzawa Yukichi with over 1,600 volumes of books and around 75 titles of journals. The Sainsbury Institute greatly appreciates Michael Loewe and Sir Hugh Cortazzi’s generosity in making the bequest possible.